Ocean Pool Villas feature a host of amenities designed to make your holiday what holidays are meant to be: peaceful, seamless, rejuvenating. 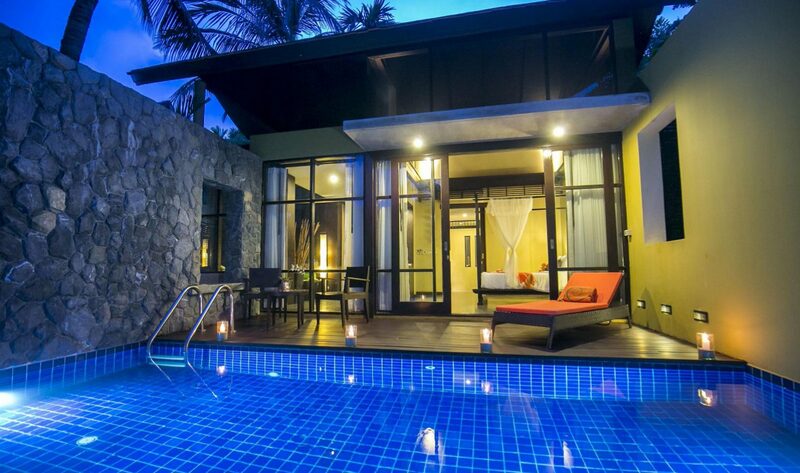 Located near the beach with a walled garden and private plunge pool, these villas offer ultimate relaxation. It’s that feeling you get before drifting off during a lazy summer afternoon.